Kirinya JSS vs Bright Stars @Kyabazinga Grounds. Express FC will head into Saturday’s clash against Maroons at the Luzira Prisons’ grounds with only three points on their mind. With the games running out, the Red Eagles are still occupying the relegation zone and any sort of victory will see them climb out of the relegation zone for the meanwhile at least. Express are second from bottom at the start of the day with 25 points from 24 games and seat only a point behind Proline which is occupying 13th spot. “I have continuously said this and will say it again, we will try to win as many games as possible so as to leave the relegation zone, said Express FC head coach Shafic Bisaso. “We have prepared extremely well for this game and we know it is not going to be an easy task. “All we need is three points from the game and also the same applies to all our remaining games. For the home team, they are comfortably seated in sixth on the log with 34 points from 25 games and it would be fitting to say that Maroons are safe despite the mathematical possibility of relegation that still exists. Express defeated Maroons 2-0 in the first meeting between the two sides this season. Captain David Ndihabwe and current Vipers’ striker Dan Muzei Sserunkuma scored the all important goals at Wankulukuku back in September. The victory was the four in a row that the Red Eagles have registered over Maroons in the top flight since 2012. The Red Eagles go into the game in somewhat improved form having won three of their last four games in the league (L1). Before the current run, they had gone four games minus tasting victory (D1 L3). Maroons have lost only two games at home all season, losing 2-0 against Onduparaka on opening day and 2-1 vs Kirinya last month. The Red Eagles have been dreadful away from home in the recent past, losing six of their last seven games on the road. The one fixture that they did not lose in that period was the 0-0 draw at Onduparaka on 10th February. At Bugembe, Fifth placed Kirinya-Jinja S.S will entertain 9th on the log Bright Stars fresh from the Jinja derby which ended one all. Whereas Kirinya-Jinja S.S is safe away from relegation talk, Bright Stars with 30 points is not so sure and it is the reason, this match will be so important to the away team. 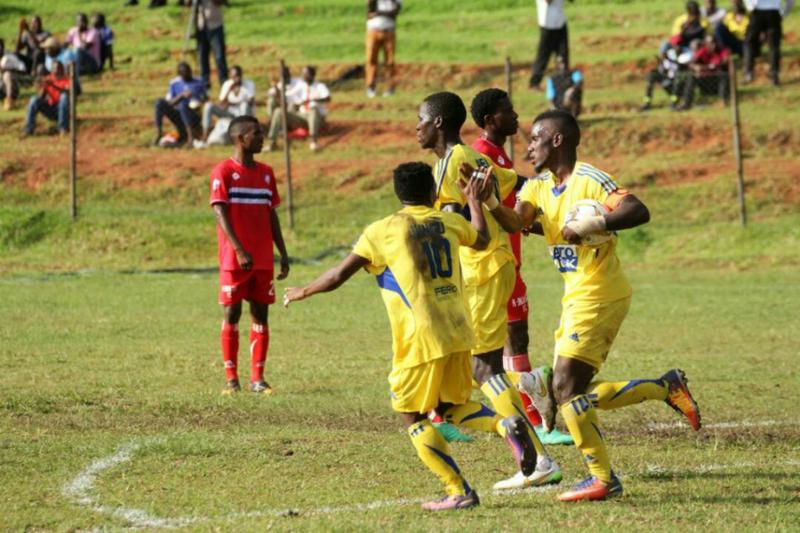 Kirinya go into the game searching for their maiden victory over Bright Stars having lost one and drawn two of their three previous top flight meetings. The reverse fixture last campaign ended 1-1 and the Stars won the first meeting this season 2-1 in Mwerere. The home side has lost only two games at Bugembe all season. Both 1-0s against Soana and two time league defending champions KCCA FC. Bright Stars are still searching for their maiden victory on the road this season having lost five and drawn six of their first 11 games away from home. They will look to captain Nelson Ssenkatuka for inspiration as the striker has 12 of their 19 league goals this season that is over 63% of the teams’ total. 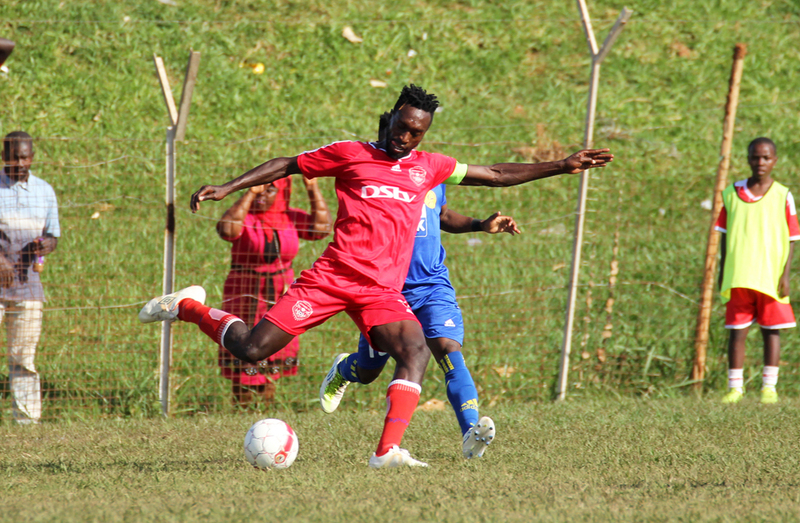 Ssenkatuka scored on of the two goals in the first game against Kirinya. For Kirinya, Forwards Fred Amaku, Joel Madondo, Musa Esenu and Faizal Muwawu will be the main players for them.